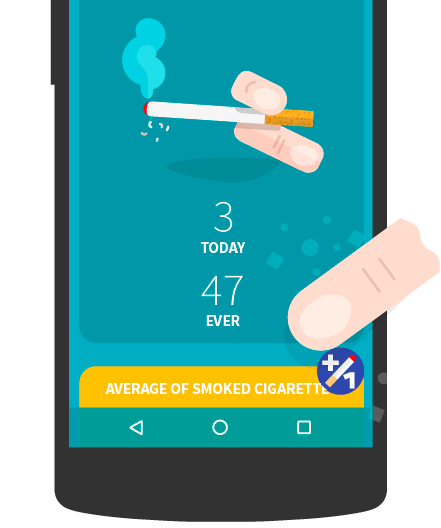 Start tracking the number of cigarettes you smoke daily: your statistics will be updated and you’ll get numerous tips that will help you quit smoking. Once you decide to quit, Cigs Counter will serve you tips and motivational tips to keep you on track. 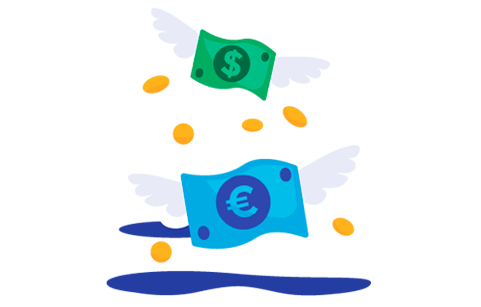 You will also obtain statistics that will support you in this hard challenge. The “tip of the day” is the personal advice or the information you will get on a daily basis, personalized over your own statistics. You will get informations about damages smoking damages and the benefits of quitting. Smoking has a strong impact on the environment. Discover all the negative effects on the environment caused by smoking and find out the positives outcomes of quitting. Our mind gives power to cigarettes: Cigs Counter will provide you with motivational tips in your quitting journey to help you overcome your dependency. 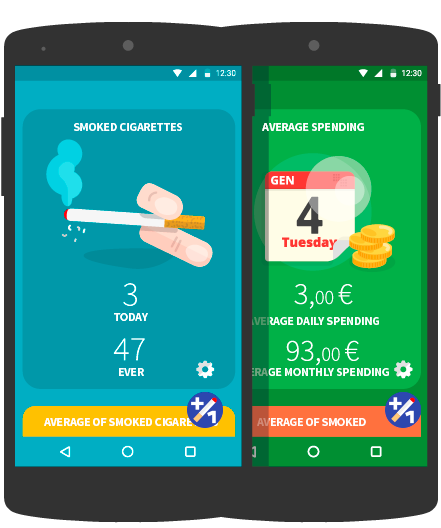 Cigs Counter’s widgets are available for both Android and iOS: You’ll find them in Android home screen and iOS today view..
You can update the counter by using the widget in your home screen and use it to launch the app to access your statistics. you will start to monitor the number of cigarettes you smoke every day. Every time you light a cigarette you should press the “+1” button. Your statistics will be updated and you’ll obtain many informations about your smoking habits. Furthermore, you’ll receive personalized advices and informations about smoking damages that will aid you in quititting. Keep track of cigarettes you smoke daily by updating the counter. 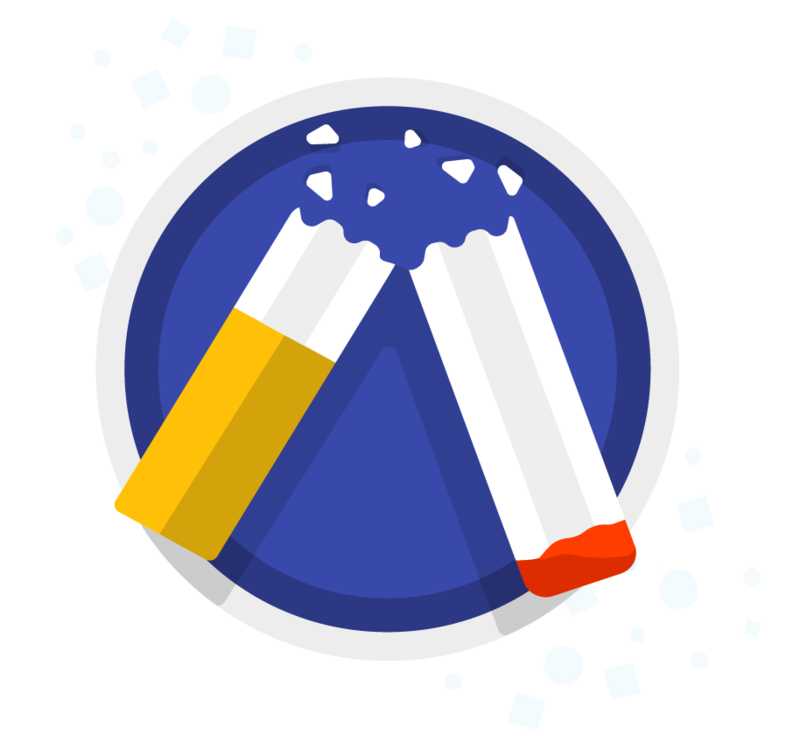 Once you quit smoking, reach and unlock the achievements and learn how your health is improving. 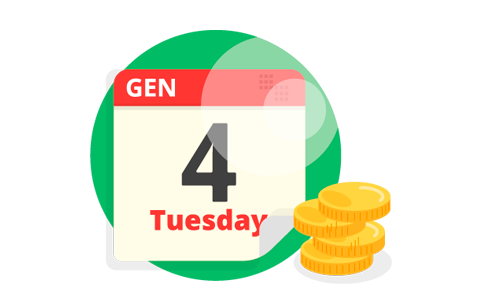 Get tips about health, environment, motivation and money on a daily basis. Receive continuous statistics such as the average of cigarettes smoked or the time spent smoking. 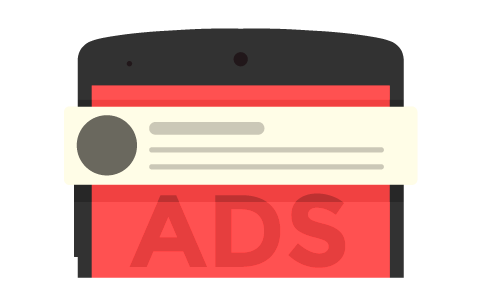 Share your results, get support and invite your friends to try the app. Receive motivational advices that will help you overcome the hardest moments. 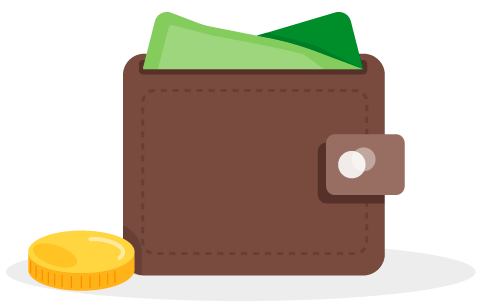 You’ll get acces to all the statistics such as money spent, average spending, total savings and records. ...and you can keep track of your average spending, total savings and records. Get practical and funny suggestions about what you might purchase. All the ads will be removed. I can keep myself under control by knowing how many cigarettes i smoke and how much money i spend daily! I hope to quit soon but this app hasalready been helpful in leading me towards quitting! A strong incentive to convince yourself that quitting is the best choice! The counter has really helped me during the first weeks. I can monitor my progress with statistics, and the tips are an amazing support! An app you should definitely try if you are a smoker!